Across the country, journalism and media educators are integrating 360 video into their classrooms. 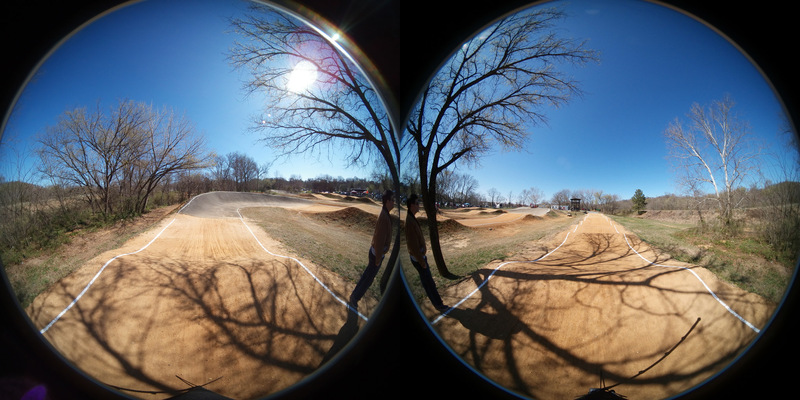 Equipment for content creators and audiences is both cheaper and more widely available, making 360 video a technology for today, not tomorrow. Join us for an #EdShift Twitter chat about 360 video in journalism and media education at 1 p.m. Eastern / Noon Central / 10 a.m. Pacific on Wednesday, March 29. We’ll discuss gear, trends, teaching strategies, and creating 360 video in a journalism context. Our guests come from higher ed and industry. Participants include: Wasim Ahmad of Syracuse University, R.B. Brenner of UT Austin, Haptic.al’s Deniz Ergurel, Nathan Griffiths from the Associated Press, Geri Migielicz of Stanford, Wes Pope of Oregon, and Bob Sacha from CUNY.